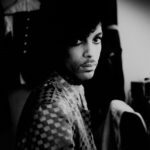 Jason Diamond’s memoir of growing up obsessed with the iconic filmmaker’s movies—a preoccupation that eventually convinces Diamond he should write Hughes’ biography. 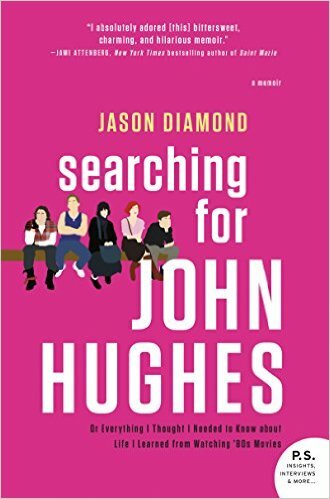 The weakest parts of Searching for John Hughes occur when he belabors that conceit — Diamond works like hell to fit his own narrative into this Hughesian framework, and sometimes it's a stretch ... 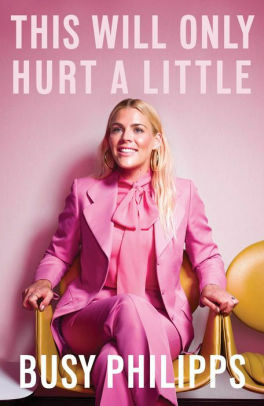 But this memoir is satisfying in a way that a Hughes film never could be, and the author's story will be achingly familiar to anyone who relied on Hollywood for a respite from reality but who came away disappointed ... while Searching for John Hughes isn't exactly the book he originally set out to write, it's clearly the book he was meant to write. Do readers really need another memoir about a moody bearded man who moves to New York, drinks too much and barely scrapes by? Does running a car in reverse take mileage off a car? Even so, an overcrowded genre can make a little room for Mr. Diamond’s touchingly funny work ... it avoids all the pitfalls of the Very Serious Literary Memoir. Mr. Diamond pokes fun at himself ... While readers may walk away feeling like little has been revealed about the filmmaker’s life, the dozens of poignant tidbits in Searching for John Hughes shine brightly. Diamond never gets far enough into his John Hughes obsession to explain it, or why his alienation doesn’t express itself in angrier pop-cultural form ... I’m not sure Diamond gets enough about Hughes into the book — for long swaths, the title rings literally true — but he has successfully negotiated the writer’s most important rite of passage: He makes himself matter, first to himself and then to us. What did you think of Searching for John Hughes?